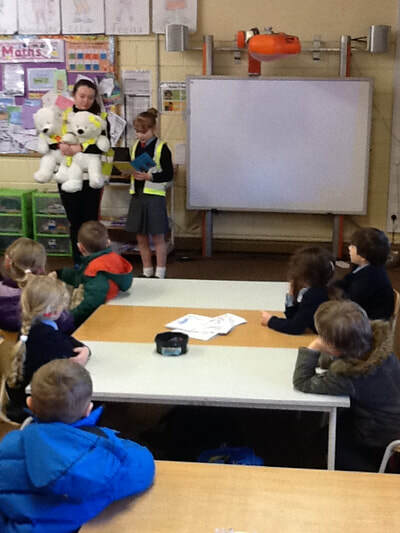 Hello, Our project is on saving the earth from pollution so it will be a healthy and safe place for years and years. 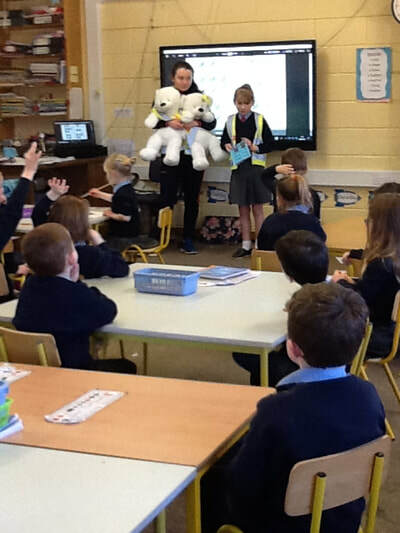 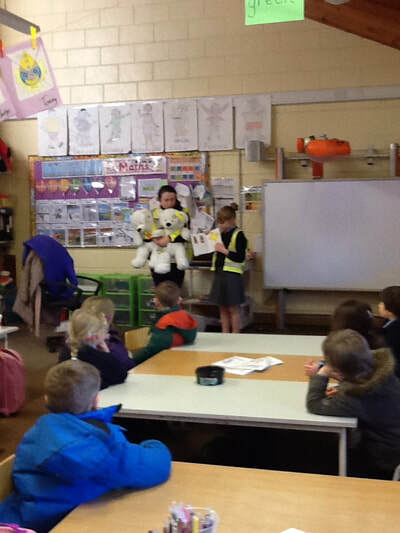 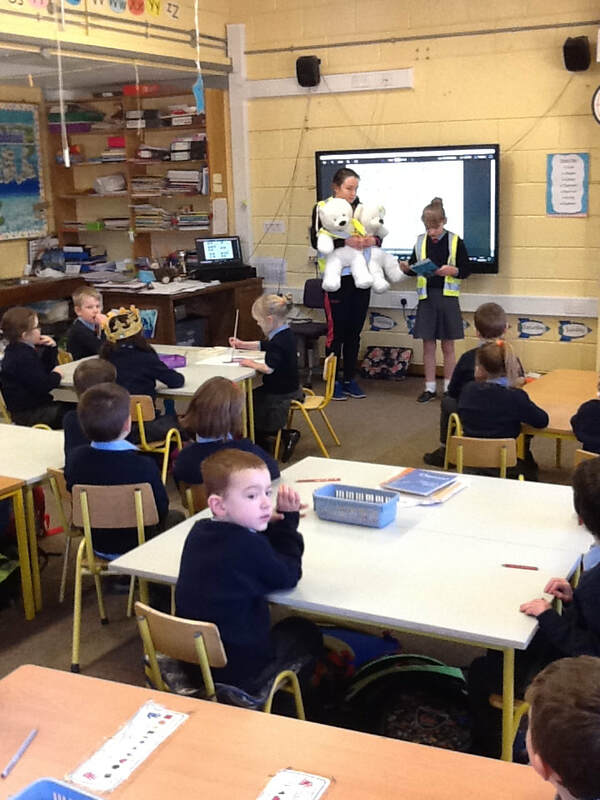 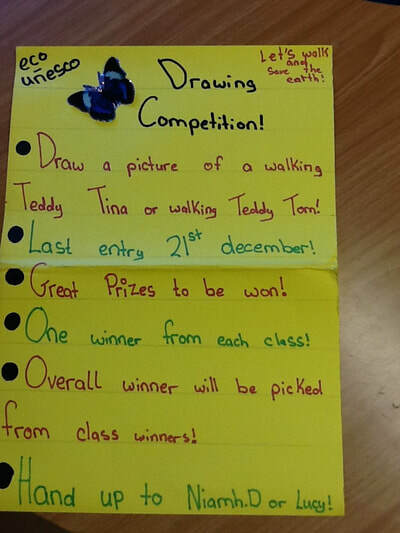 We Niamh D and Lucy O'T decided to our project on TRAVEL because our school is competing for the travel flag.For our project we designed a book called Teddy Tina And Tom Walk To School and a game called SNAPOLLUTION. We have two teddy mascots called Tina and Tom. 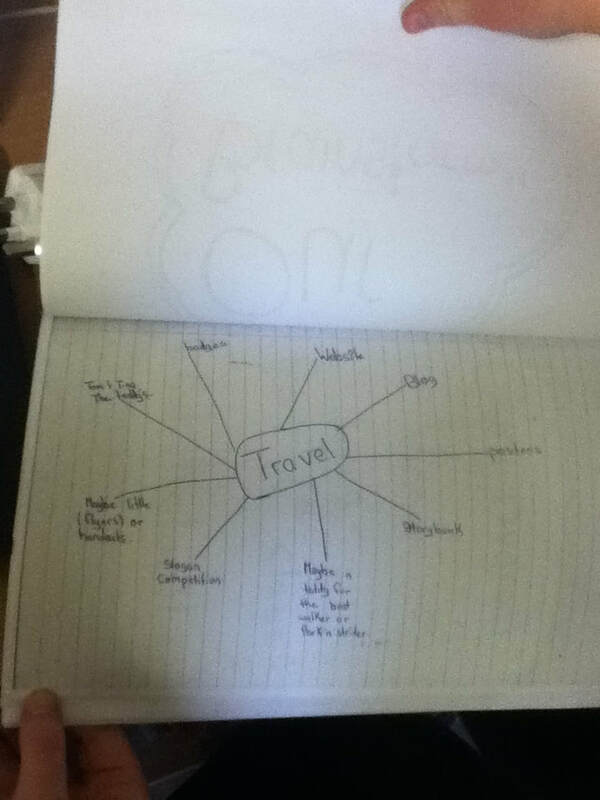 We started our project with a brainstorm on travel. We ran a drawing competition for junior infants - sixth class.Their was a winner from each class and a overall winner which was decided between us and the staff. Our overall winner was from sixth class. 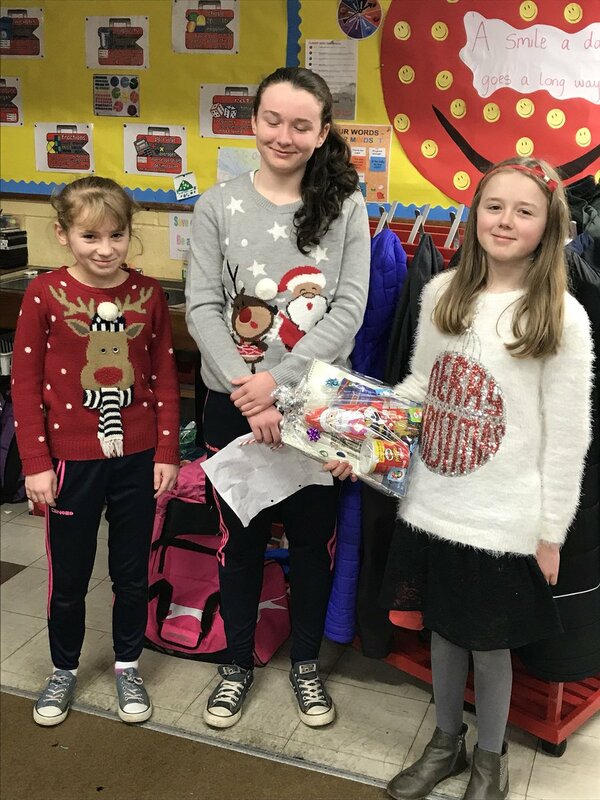 We also gave the people that particapated a candycane because they done brilliant work aswell. We also did SIX STEPS TO SUCCESS which we found really helpful. Hope you like our website Niamh D and Lucy O'T.